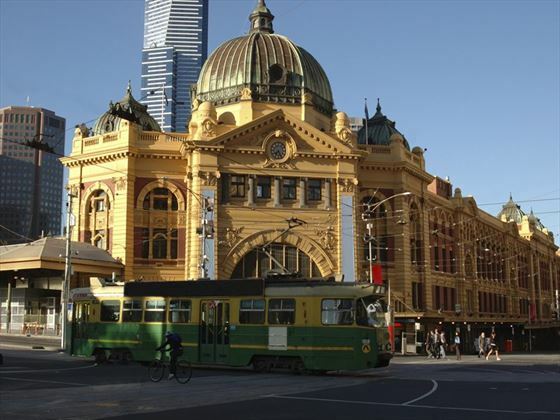 Upon arrival into Melbourne, transfer to your hotel and enjoy the remainder of the day at leisure. 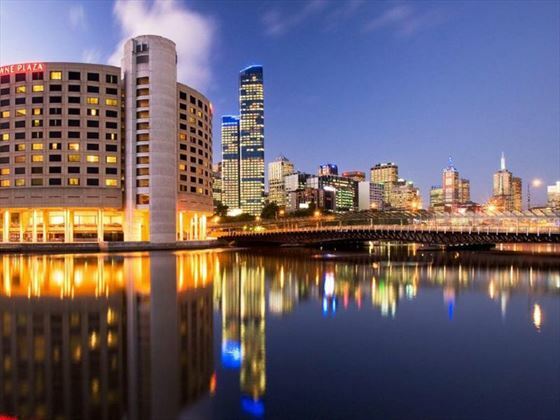 Today you can enjoy some sightseeing in this exciting city, with a chance to see the Queen Victoria Market, Parliament House and the Royal Botanic Gardens. Afterwards, travel to the Maru Koala and Animal Park to see the kangaroos, Tasmanian devils and koalas, among other native animals, up close. 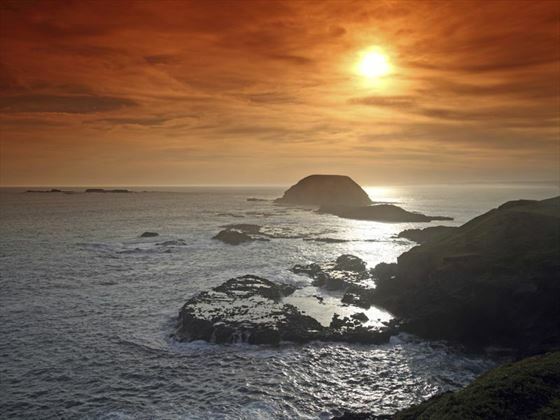 View the Nobbies rock formations which overlook the waters of the Bass Strait then visit the penguins on Phillip Island. 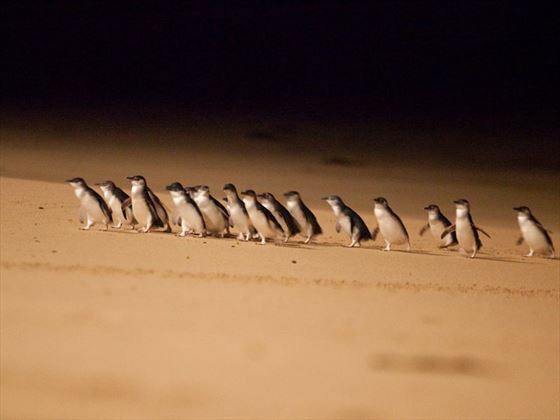 Head down to Summerland Beach to watch the penguins head to their dune burrows as the sun sets. 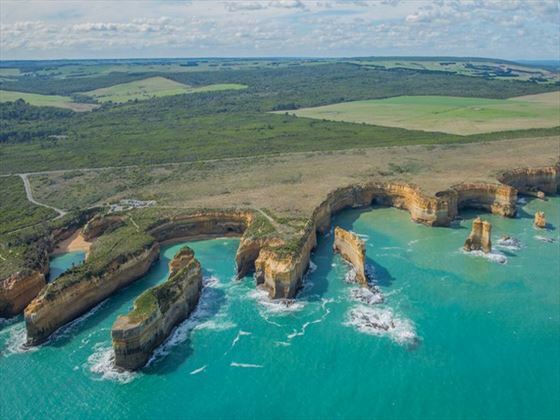 The Great Ocean Road is one of the most scenic routes in the world, playing host to countless panoramic vistas along the way. 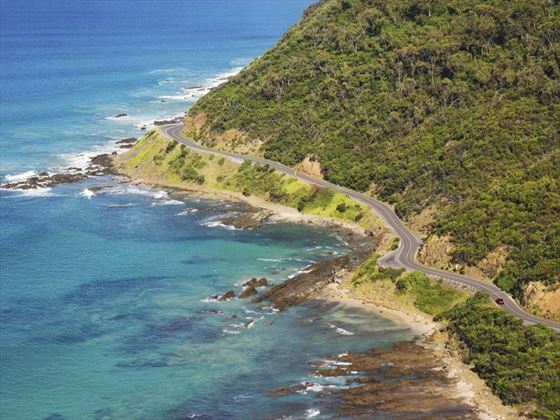 Travel along through charming coastal towns such as Lorne and Wye River, and see the spectacular Cape Patton. You’ll arrive at the beautiful, unspoiled beaches of Apollo Bay before admiring the natural stone structures known as the Twelve Apostles. 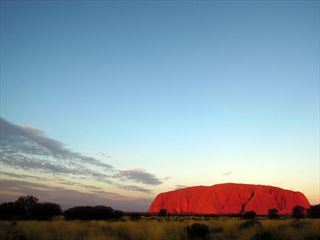 Visit the shipwreck of Loch Ard and the famous Gorge and Razorback Lookout, then head to the rock known as London Bridge. 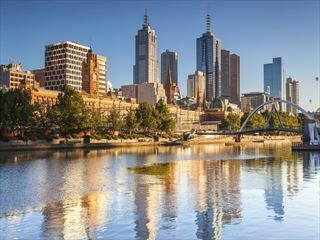 Your tour concludes after breakfast, when you’ll be transferred to Melbourne Airport for your onward flight.